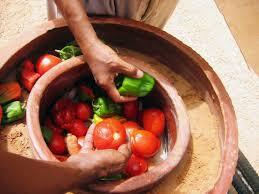 Earthenware - An Ancient Way Of Cooking Healthy Food! HomeGranny’s AdviceFrom KitchenEarthenware – An Ancient Way Of Cooking Healthy Food! 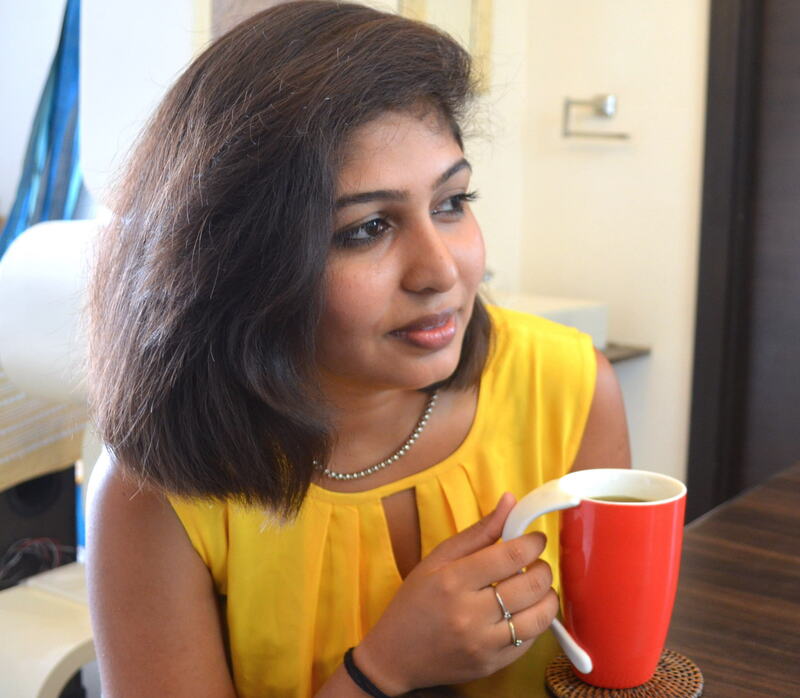 Mugdha is a food stylist and food researcher. Her extensive travel throughout India opened up many facets of the rich culinary legacy, prompting her towards researching food deeply and studying its close connection with culture. It’s been one scorching summer! And for those of us whose world revolves around food, summer is all about making and storing pickles, drinking cold Lassi or Chhaas, beating the heat with kulfi or simply resorting to the simple comfort of quenching our thirst with the goodness of water stored in a Matka (Indian Earthen Pot). If you give it some thought, all of these things have one common factor… earthenware! 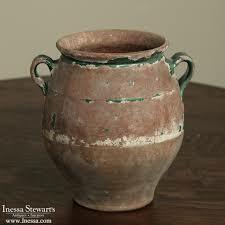 Earthenware, one of the oldest types of vessel made by man. When man began cooking as an organized activity one of the first things that were invented were bowls, saucers and plates made of clay. And it made sense too, seeing that he had an abundance of the raw material needed to make them – the earth beneath his very feet. Yes, with passage of time, many more materials came into kitchens like iron, copper, brass and much later steel, yet despite the advent of millennia, this bit of history never went out of fashion. For those of us who have sampled food made in an earthenware vessel, the flavor of the food is justification enough for the continued practice of using earthenware to cook. But the reasons for it’s unceasing popularity go well beyond that! Flavor and taste apart, health is one big advantage that earthenware provides. Different types of vessels are made using different clay or soil, each having it’s own distinct mineral properties which get infused in the food cooked therein. Even today, many mineral deficiencies are treated by advising the patient to eat food cooked in a clay pot made from a certain type of clay, thus avoiding the use of strong pills. The fact that clay pots are non-reactive add to the health quotient. Metals like iron, copper and brass chemically react with foods containing acids sometimes turning food poisonous. Earthenware being neutral prevents this making it a vessel of choice for many dishes containing acidic ingredients like tomatoes or vinegar. In fact, it is so stable that certain alcohols like the Mahua of Madhya Pradesh is also distilled in clay pots. Another feature of clay pots that made them popular is their quality of temperature maintenance. When used a cooking vessel, the thick sides and lids retain heat aiding in the cooking process particularly for slow-cooked foods. Also, unglazed pots being porous have to be soaked for a few hours before being used to cook in. The pores soak up water, which slowly turns into steam during cooking as heat circulates evenly through the pot, keeping the food moist. 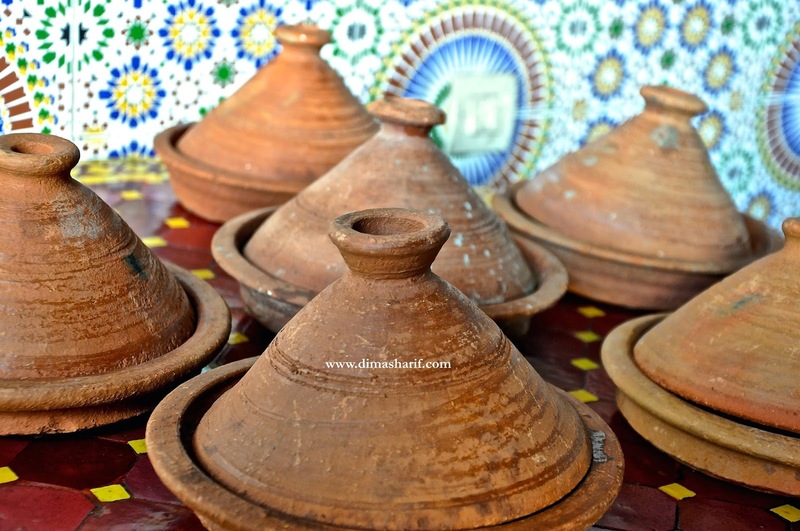 This cooking continues even at the table making these pots ideal serving dishes as seen in several countries, be it the Tagines in Morocco or the sand pots in China. 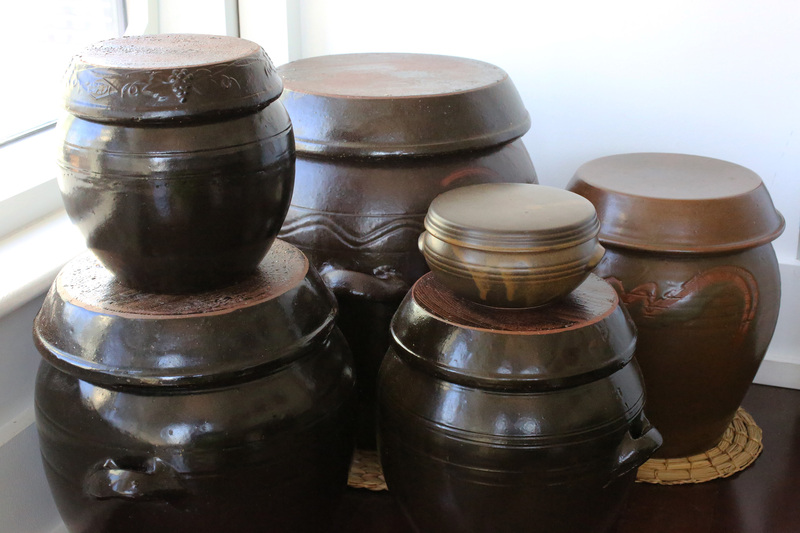 The benefit of temperature maintenance also makes earthenware an ideal container for storage, preservation and pickling. No wonder that our ancestors matured vinegar and mustard oil in clay pots. Even today, medicinal vinegar made from Amla and Jamun used for treatment of certain diseases like diabetes, are matured in clay pots. And we all are familiar with the sight of pickles being stored in the typical “yellow and white” clay jars. In ancient Egypt, clay pots were used to make a cheese called Mish. Mish was traditionally kept to mature in earthenware pots as the pores allowed the extra water to evaporate concentrating the brine in the cheese mixture, thus maturing the flavor of the cheese. In France, clay pots were used to preserve meat confits for the winter, in an era when refrigeration was not yet invented. It’s quite funny that I mention the belief that that there was an era when refrigeration did not exist in an article discussing earthenware. Simply because refrigeration has been around for centuries and earthen pots were the very first refrigerators made in the world. Anyone who has heard of or read about the African Zeer pot will know that this simple technique of refrigeration can even be used in today’s time when energy conservation is the need of the hour. A zeer pot is a simple device which functions on the concept of cooling through evaporation. It consists two earthen pots, a small one nested inside a larger one with a layer of wet sand packed in the gap between them. When placed in a shady place with a good breeze flowing through it, the moisture in the sand evaporates through the pores of the outer pot, thus literally chilling the inner pot. This device is still used in rural Africa and smaller parts of the Middle East to store vegetables and fruits – sometimes even beverages. Personally, it is heartening for me to see the trend of using earthenware making a comeback. In an age where ‘global warming’ and ‘eco-friendly’ have stopped being mere fashionable words and become real threats, such trends are the need of the hour. And knowing it makes the food we eat healthier and tastier, who is complaining?